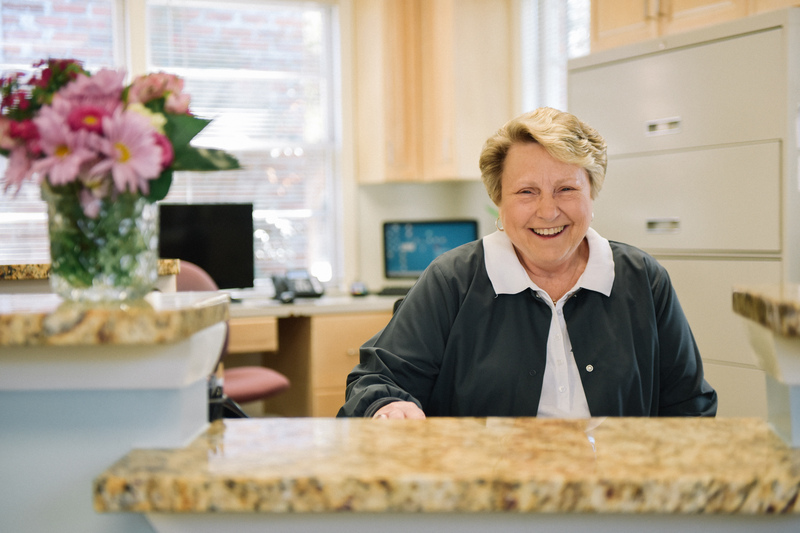 Born and raised here in Charleston, Linda started with the practice in 1977 with Dr. Benjamin Sheftall where she received on the job training and has been running the front office ever since! 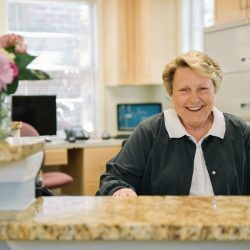 Linda keeps the Cannon Park office running by answering phones, scheduling patients, insurance filing, and so much more. When she has time off, you can find her with the most important people in her life- her children, grandchildren, and her great granddaughter. She is always the proudest fan at her grandchildren’s baseball and hockey games!